A decade after their first solo-show in Shanghai Thonik returns to China. The Amsterdam-based design agency celebrates its 25th anniversary with Why We Design, a thought provoking exhibition exploring the motives that drive Thonik’s design practice. 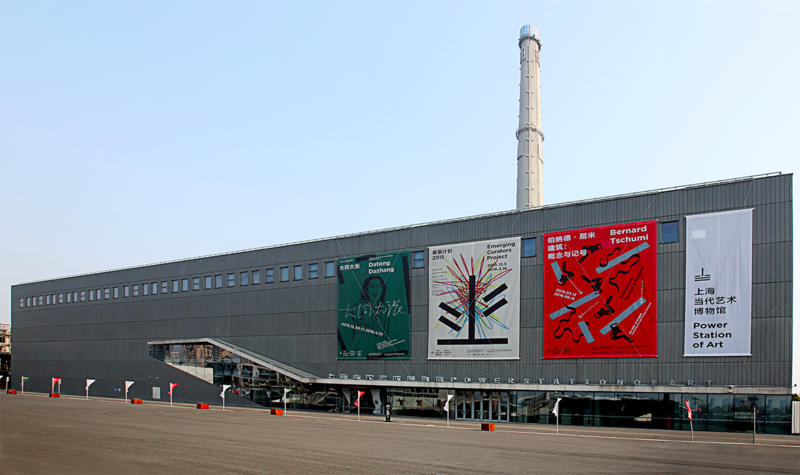 Power Station of Art, Shanghai. The show focuses on moving graphics, animation and other time-based media, in line with Thonik’s digital-first practice. In eleven rooms eleven projects are highlighted that are exemplary of eleven underlying motives. Visitors are invited to submerge themselves in Thonik’s way of thinking and world view by passing through the moving images. In a world that is increasingly man-made, the most obvious question is seldom asked: why? Designers are usually expressive creators rather than self-reflexive thinkers. Nikki Gonnissen and Thomas Widdershoven are different, though. In their recently launched anniversary publication Why We Design Thonik’s founders explore and examine their motives as designers: from the need to create impact to a constant search for independence, from the blessings of systems to the necessity of playfulness. Combining project descriptions with historical, artistic and philosophical contextualization makes this book a rare gem in design literature. It’s a mixture of monography, self-reflexive pamphlet and critically inspired soul-searching. The exhibition comes 10 years after Thonik’s first solo-show in China: Power at the Shanghai Art Museum. That presentation was curated by Gong Yan, the present director of the Power Station of Art (PSA). Over the past decade Thonik has returned to China numerous times. They have collaborated, amongst others, with PSA, the 6th edition of the Bi-City Biennale of Urbanism/Architecture Shenzhen (2013) and Design Society, the Shenzhen-based design museum that was opened in 2017. Weaving Stories in Nanjing deserves special mentioning. 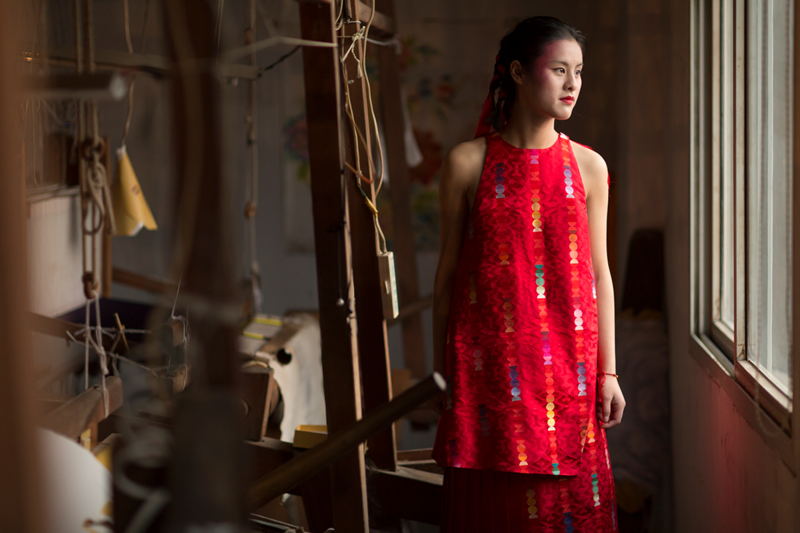 This community-based project about Yunjin Brocade, a technique that combines weaving and embroidery, is at the heart of the current exhibition. Through collaborating with local craftswomen,Thonik shows how design can empower people in their striving for a just and equal position in today’s society. 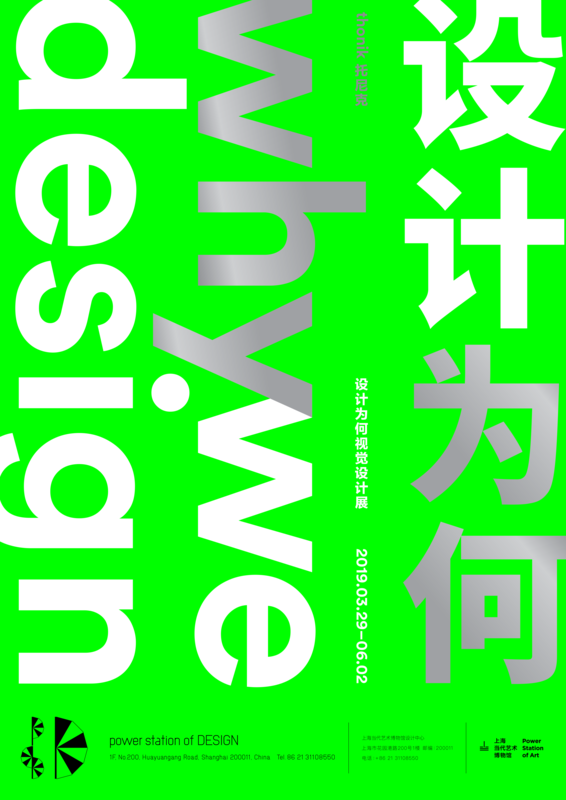 At the occasion of this exhibition the Chinese translation of the book Why We Design will be launched.